Give the children something to cheer about at your next event. 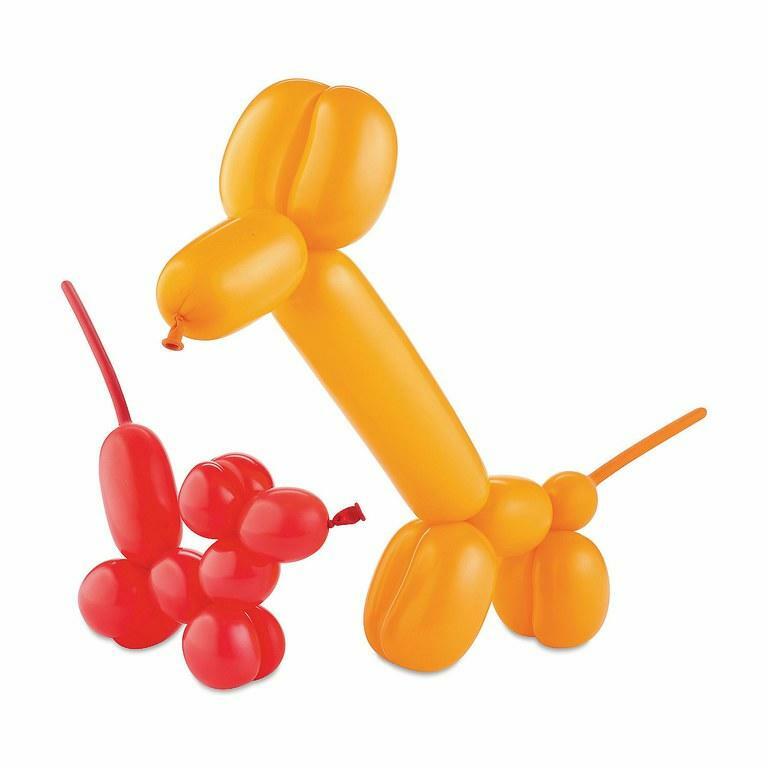 One of the all-time favorites - Balloon Twisting. 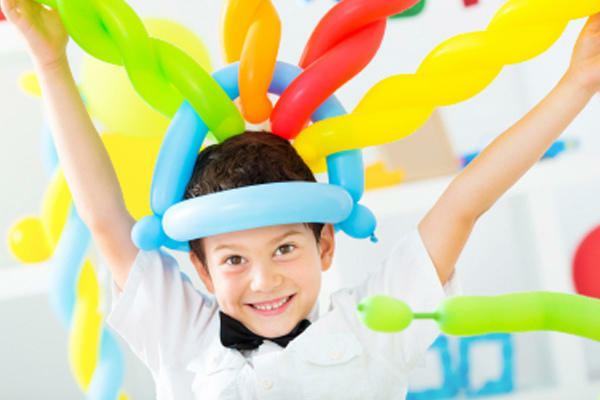 Our ABT staff will show up balloons in hand ready to twist the day away.Great for your little ones birthday or strolling around your school festival, corporate event or even church function. Rates are based on 1 hour increments with discounts for additional time. Planing a large event? Give us a call, we can set you up with multiple balloon artists, or a combination of other entertainers. Please note, dates and times are subject to availability. Contact us below to verify or plan your next event. Face painters serving the Charlotte NC area as well as the surrounding areas of Rock hill, York, Gastonia, Concord and?? ?